While many will look towards WBC world heavyweight champion Deontay Wilder as the best heavyweight from the United States, Dmitry Salita views things a bit differently. 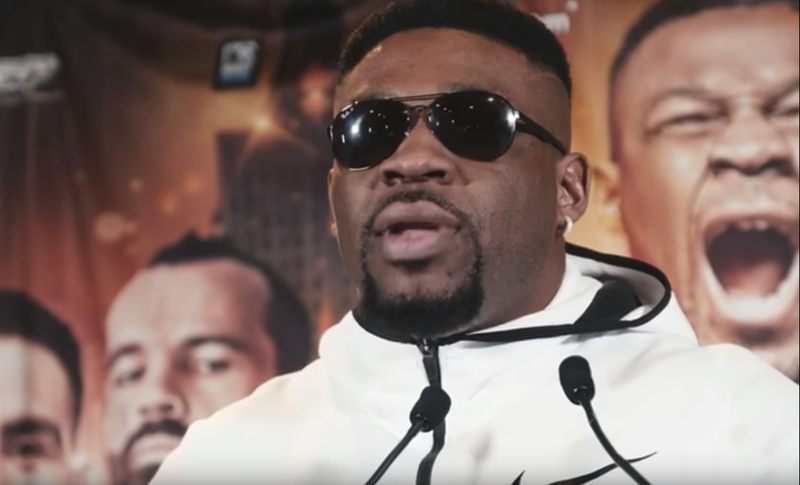 Salita, who co-promotes Jarrell Miller, feels that “Big Baby” is in-fact the best American heavyweight. Miller, who ran through Bogdan Dinu last month on a Matchroom Boxing card in Kansas, is in-line for a shot at the WBA’s “regular” world heavyweight title, and Salita feels that his fighter is better than Wilder or even Tyson Fury. “I think Jarrell, just on a pure skill boxing level, would have beaten both of those guys on that night,” said Salita. “I feel that Jarrell is the best American heavyweight in the world. And with Fury and Wilder dead-set on having their rematch before any other opponent, Anthony Joshua may see Miller across the ring from him on April 13th at Wembley Stadium. While Miller may be last resort option if the winner of Dereck Chisora and Dillian Whyte are unable to face Joshua, Salita feels Miller is the best opponent. “For Anthony Joshua, that’s the biggest fight to be made,” he said.